Cyclic services, both pressure and temperature. 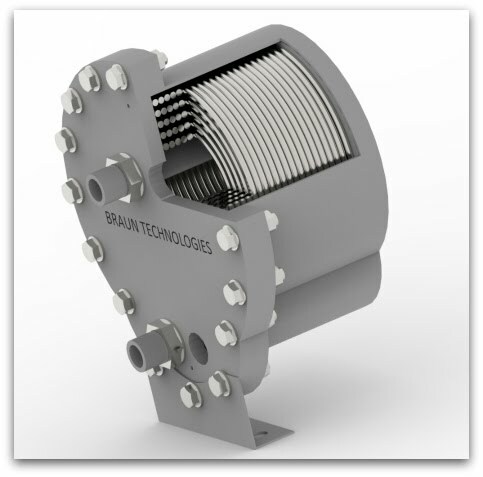 HeliTherm exchangers are available in all weldable materials including titanium. Most units are stamped to ASME Section VIII, Division 1 and National Board registered.